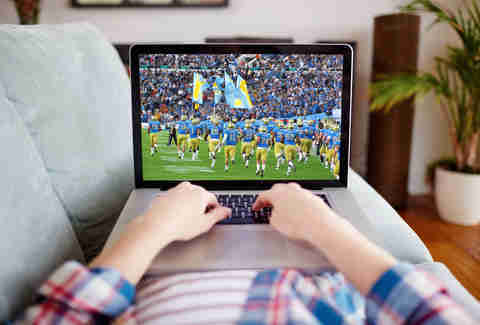 It’s regrettably easy to blow big bucks on premium cable bundles, just so you can catch full coverage of your favorite college teams during football season. But now that the cord cutting movement is full steam ahead, it’s become even easier to catch the action without spending a dime. 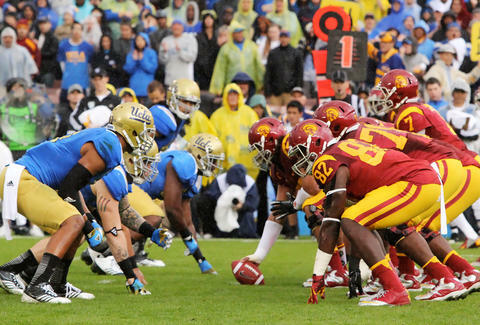 To keep you from missing out, here are five free ways to stream your must-see NCAA matchups this season. Depending on your ISP, you may be able to stream a grab bag of games (via your browser or one of the several free apps) without being asked for a verified cable subscription login. You could also just prod one of your generous cable-having buddies to share their subscription info so you can get in on the full spread of content. 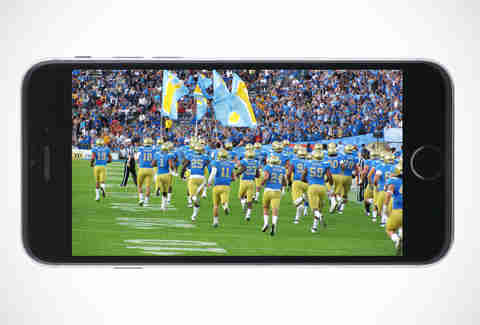 The live video streaming app has been a boon for cableless sports fans craving gratis live action. As long as you don’t mind the subpar quality of screen-to-screen viewing, you shouldn’t have much trouble finding someone streaming the game you’re looking for from their TV. If you’re comfortable skirting the law and potentially exposing your computer to harmful software in order to catch the gridiron action, you have options. Both Liveball.tv and Bosscast.eu have been solid sources in the past few seasonz. Just power through the annoying ads and rough buffering. 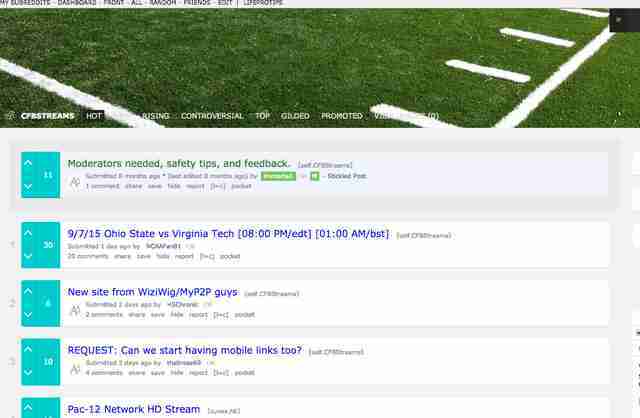 Harness the power of the cord-cutting crowd and check out the College Football Stream thread on Reddit to find links to reliable (again, questionably legal) streams for any and all game that may be airing at the moment. This may seem obvious, but when all else fails just Google the matchup you’re looking for. With enough sleuthing, patience, and luck you should be able to find something at least marginally watchable. Joe McGauley is a senior editor for Thrillist Media Group who's been living blissfully cable-free for years.